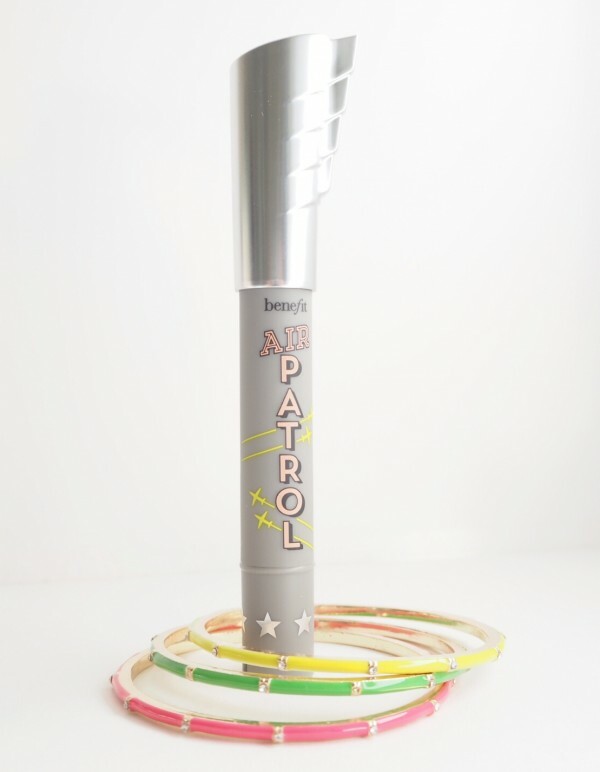 Benefit’s big launch for September is Benefit Air Patrol – a BB cream eyelid primer to help lock shadow, hydrate the lids and correct colour. So, a big yes to all these things – because it does – but the big ‘sell’ is air pollution protection. Personally, that’s the last reason I’d buy this because I’ve always made the assumption that if I’m wearing any kind of shadow, I’d naturally get that anyway – as a physical block from the sun at least. However, I’m a big fan of eye primers, especially ones that hold colour effectively, which this does, so I’m pleased to have it and it’s definitely one for the keep drawer. There’s a fancy nib – I think it’s a new trend in nibs (if nibs have trends!) 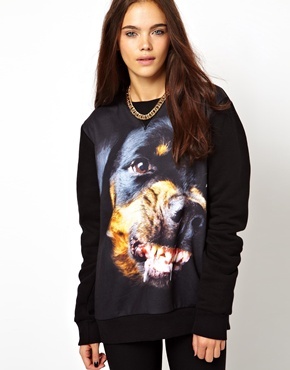 because I’ve seen it on other forthcoming products as well. It’s kind of a mushy, soft plastic tip which isn’t that great for precision application and in testing Benefit Air Patrol I’ve been applying to my finger and then blending onto the lid that way. 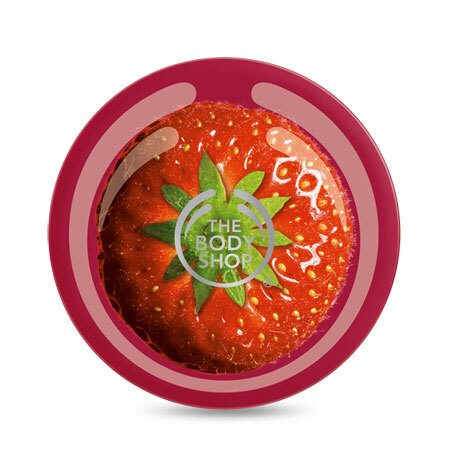 But despite that I still think this is a great product – there isn’t much that hydrates lids other than eye cream which I don’t use and the texture is silky smooth and softening. I’m already a big fan and it’s especially good for older women who are losing their lid definition because it gives a slight smoothing action and the colour correction makes for even toned lids. 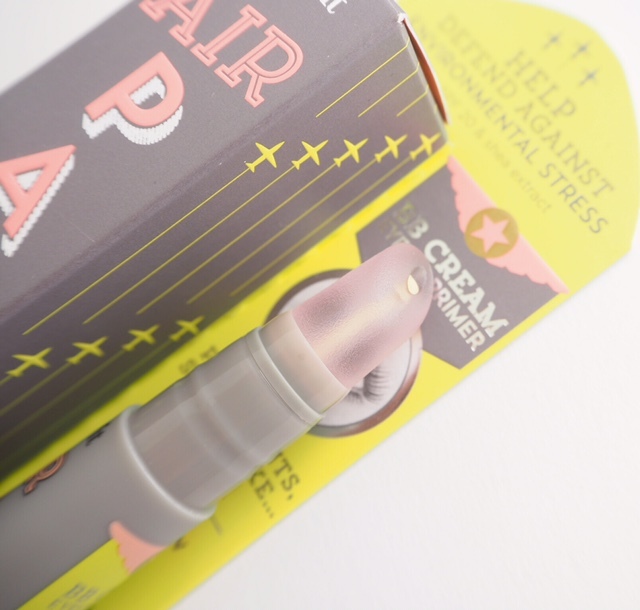 Above is how Benefit Air Patrol goes onto skin initially, but blends out to a no-colour. The product launches in September for £21.50. Lastly, I think a poetic award should go to the person who thought of the Air Patrol tag line: “Intercept, Protect and Colour-Correct”. Bit of creative genius there I think! Looks fab! Will have to give it a try! Benefit always have great ideas for life essentials! Looks promising. If it works just like the Stay Don’t Stray, it won’t be a good one for me. That one really disappointed me. My eyelids are just too oily, even the primer creases! Well you might find this too oily.. it has got a moisturising element to it . Thanks for this. As someone who is yet to find an eye primer that actually works/suits me, I think I might give it a go. I’ve been a makeup artist for over ten years and even now eye primers are not my go-to’s on clients even!